The Public association of Azerbaijani carpet weavers (further – the Society) was founded in January 2010, is a voluntary self-governmental public association of citizens rallied to support the Azerbaijani carpet weaving. The Society is urged to promote revival of powerful spiritual heritage of a carpet, national traditions of the Azerbaijani people, consolidation of creative potential of seen figures of society and culture, support to talented children and youth and creative carpet dynasties. 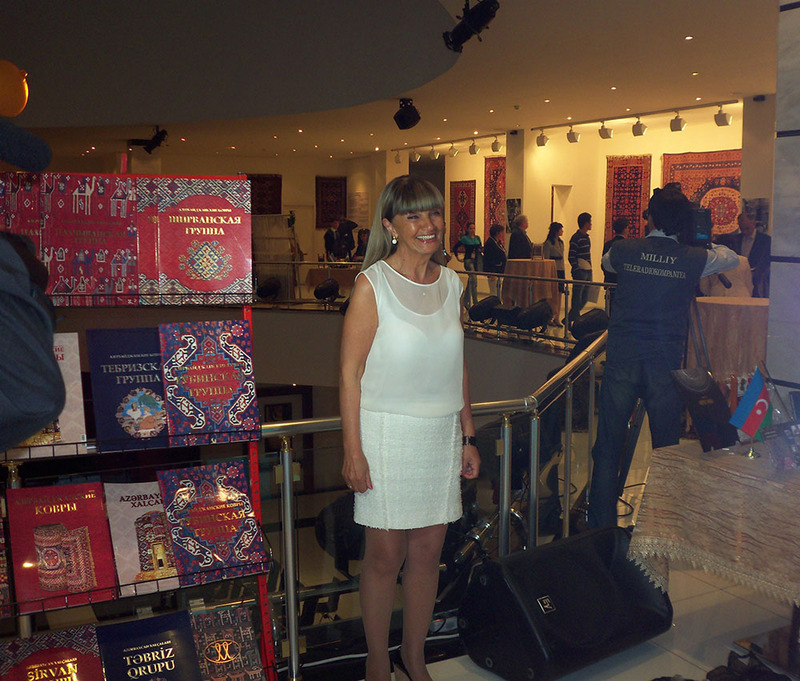 The purpose of the Society is also to convey to the international community with objective information about the unique national culture, rich historical heritage and diversity of the carpet art of Azerbaijan. In 2012 the Society was accredited as a non-governmental organization to provide advisory services to the Intergovernmental Committee for the Safeguarding of the Intangible Cultural Heritage of UNESCO (reg.nom: NGO-90266). During this period, the Society conducted and is actively working to promote folk arts and crafts, not only domestically, but also abroad. 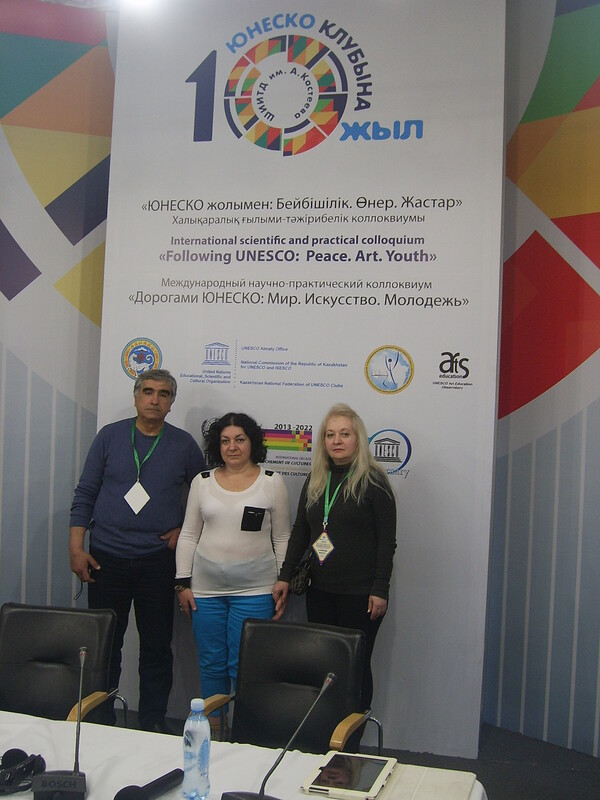 We also actively participate in the events organized by UNESCO. The largest of which is to participate in the preparation of the nomination “The traditional art of Azerbaijani carpet weaving in the Republic of Azerbaijan”, included in the UNESCO Representative List of the Intangible Cultural Heritage of Humanity in 2010. In 2012 an international seminar and exhibition on the arts and crafts of the CIS nations, funded by the Interstate Fund for Humanitarian Cooperation of CIS member states (IFESCCO). In 2013 and 2014. We organized and conducted a number of activities on different scales for the preservation of cultural heritage. 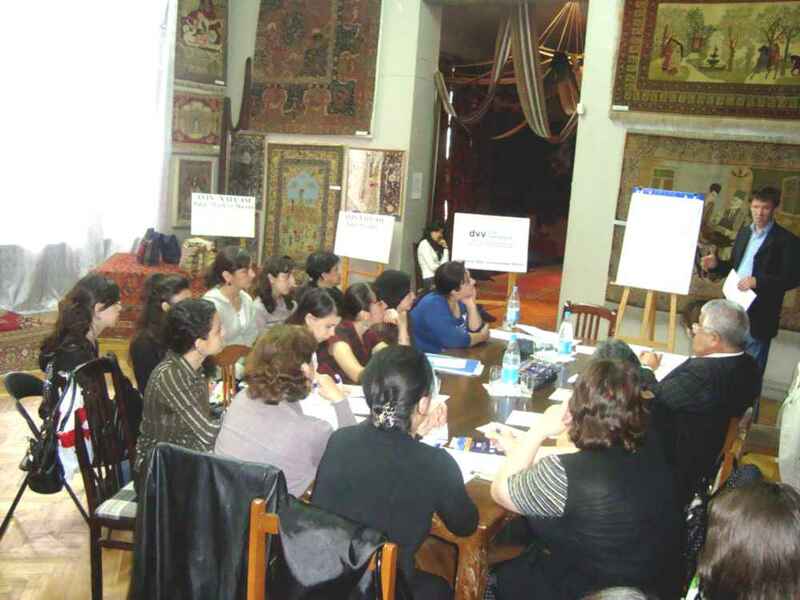 And in 2015 implemented a project dedicated to the armed conflict in Nagorno-Karabakh, creating a library online resource that has funded the government of Azerbaijan and etc. Main Safeguarding measures: a) identification, documentation, research (including inventory-making); b) preservation, protection; c) promotion, enhancement; d) transmission, (non-) formal education; e) revitalization. Download here the Progress Report from 2010 to 2016 of the Azerbaijani Carpet Makers’ Union. 51/4, Azerbaijan, Baku, AZ1095, Sabail district, Asef Zeynalli str.